SLO'O Bikeworks and Design Ltd.
“Ride for love, love to ride. 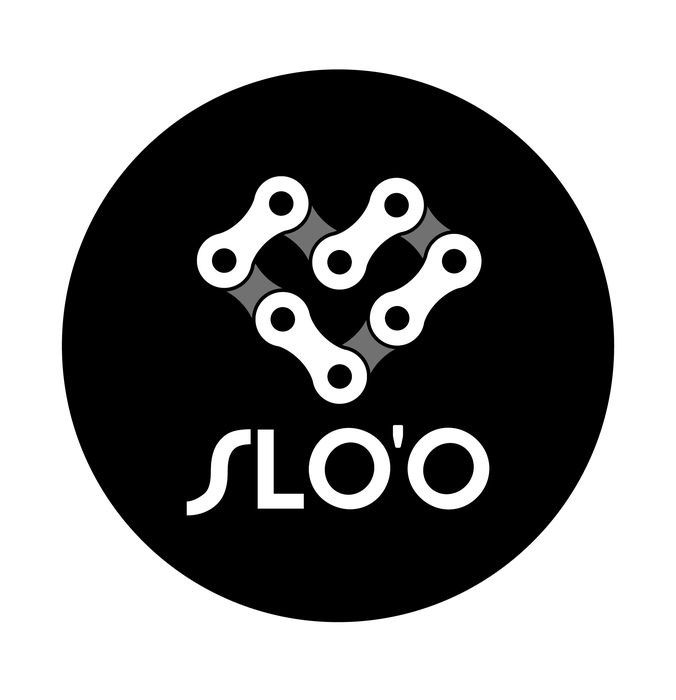 SLO’O makes you love your bicycle more.” Coming from the word SLOW in English, SLO’O encourages people riding bicycle in the urban area, cycling for traveling, and commuting with bicycles. SLO’O creates a unique style which can make you comfortable both on and off the bikes, and give you the freedom of riding bicycles wherever and whenever. Follow SLO'O Bikeworks and Design Ltd. Contact SLO'O Bikeworks and Design Ltd.
What is your plan for weekend? Go to a movie with friends or shop in the mall? How about try something different? You put down your iPad, turn off TV, and put on your SLO’O, let us ride though wind and rain, from countryside to city, ride for pleasure, ride for joy, and ride for love. Nowadays, riding is not just for competition, more and more people start to ride to school, ride to work, even ride for sightseeing. Enjoy cycling is the new movement for the entire global citizens. 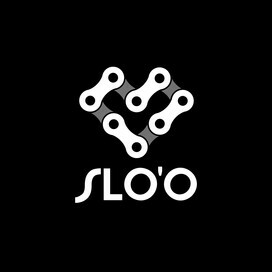 Connect with SLO'O Bikeworks and Design Ltd.